Norway – Robert C. Hunt, 80, died unexpectedly at his residence Saturday evening. He was born in Norway, September 28, 1900, the son of Clarence A. and Laura York Hunt. He was a graduate of Norway High School. He had been a heavy duty equipment operator for many years and more recently had been employed by A.L. Stewart and Sons of South Paris. Mr. Hunt was an associate member of the Second Congregational Church of Norway, a 37-year-member of Pennesseewassee Lodge, K. of P., and became a past chancellor of the K of P in 1951. At the time of his death, he was serving as third rank drill master in that organization. He was a member of Lake Temple, Pythian Sisters, and a member of the Grand Lodge of Domain of Maine. 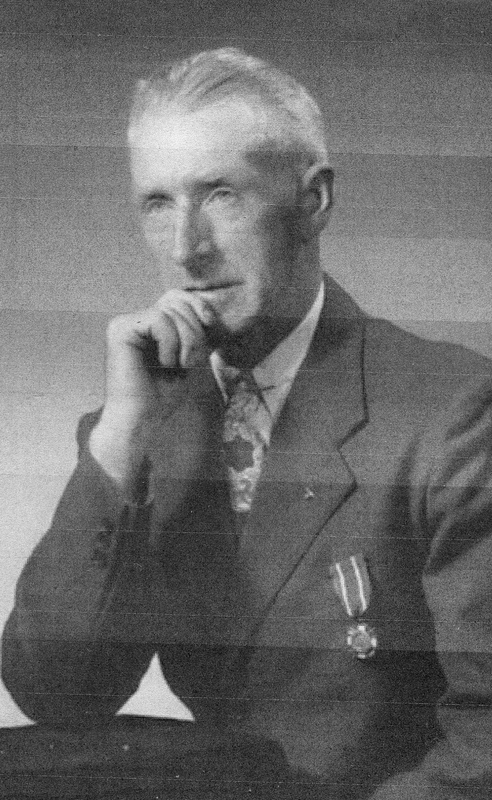 He was also a member of the Sons of Union Veterans of Maine and became a member of the Joshua L. Chamberlain Camp in 1941. He was a Past Commander of Maine and a member of the New England Regional Association. He was married Dec. 24, 1938 to Carrie E. Cousins. She died in 1980. He is survived by two daughters, Mrs. Robert Doughty of Norway and Mrs. Ivalea Pulkkinen of Oxford; a step-daughter, Mrs. Myrtle Bryant of Panama City, Fla.; two step-sons, Francis Cousens of California and Richard Mason of Lewiston; a brother, Arthur, of South Paris; a sister, Mrs. Emogene Staples of Oxford; a half-brother, Abel Thurston of Stow; six grandchildren; 10 great-grandchildren; 5 step-grandchildren; and five step-great-grandchildren. 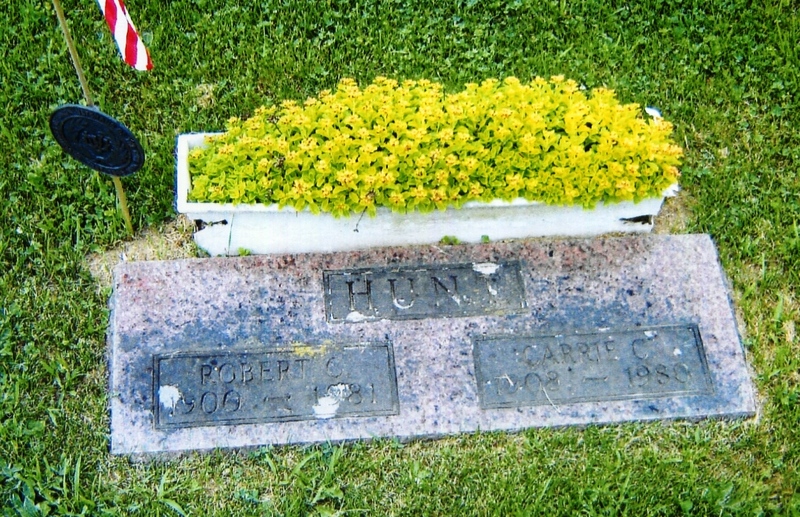 HUNT – In Norway, Jan. 17, 1981, Robert C. Hunt, age 80 of 37 Whitman St., Norway. Funeral services will be held Tuesday at 1 p.m. from the Raymond Funeral Home, 119 Main St., Norway, with spring interment in the Norway Center Cemetery. Memorial services will be conducted at 8 p.m. by Pennesseewassee Lodge number 18 K.F.P. Visiting hours at the funeral home Monday evening 7-9 p.m.